The 2014 SPLI AWARDS Results!! It’s the moment we’ve all been waiting for… the results of the 2014 SPLI AWARDS! Once again, our favorite games presented in fun infographic format. Please note that some categories had so many voting options that they could not all be included in the results. Thank you to everyone who voted last year. Enjoy! 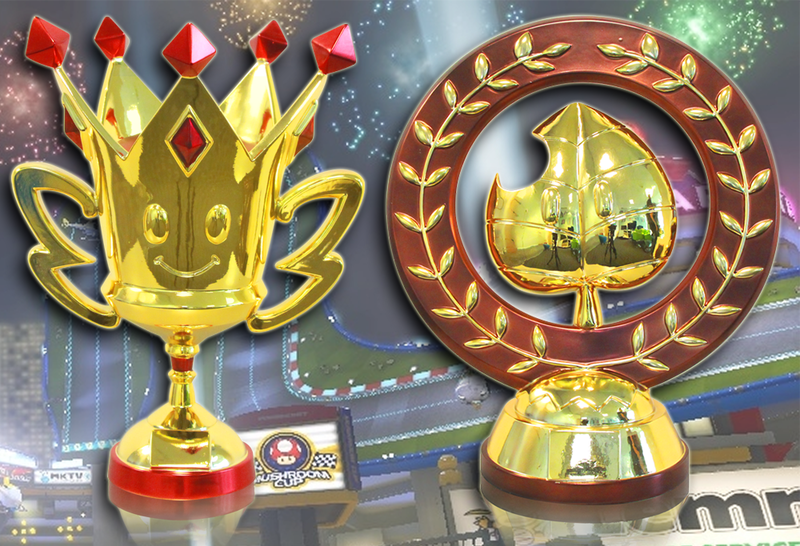 2014 SPLI AwardsInfographicNintendo 3DSNintendo Wii UPokémon ORASSPLISPLI EventsStreetPass Long IslandSuper Smash Bros.
It’s time for the third annual SPLI Awards! For the past two years we’ve asked our members about their favorite Nintendo games and SPLI events, and this year is no different! The Voting Phase of the 2014 SPLI Awards is currently underway! If you want to voice your opinions on the latest Nintendo games then be sure to submit your vote before Monday 12/22/14! Please click here to cast your vote in the 2014 SPLI Awards. Thanks for participating, and look forward to the results infographic coming in January 2015!